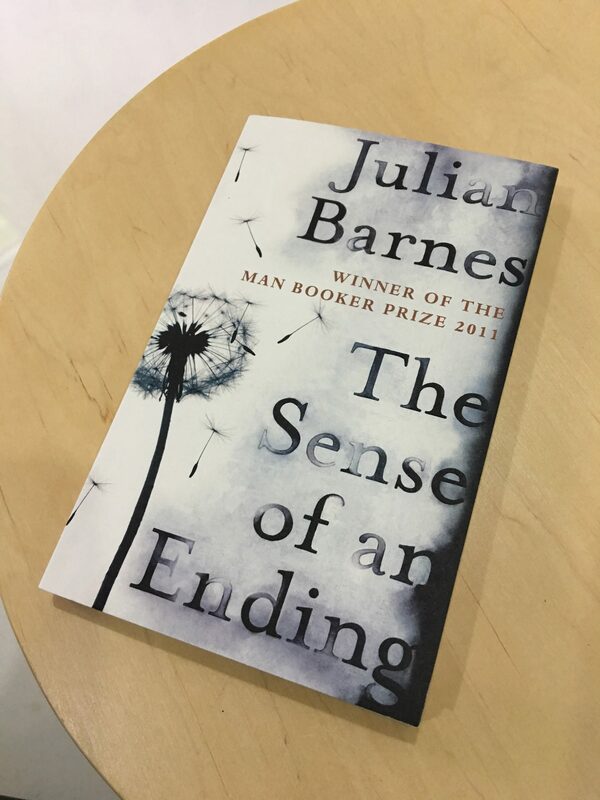 This entry was posted in Books, Cancer, Midlife Musings and tagged books, Chemo brain, concentration, Julian Barnes, reading, Sense of an Ending. Bookmark the permalink. Agh, the small victories are a blessing. I’m so glad you were able to finish your book. I would watch funny sitcoms during chemo because that’s about all I could concentrate on and I love to laugh. I hope you are doing well! Whenever I’ m too tired or unable to find the focus to read, I watch movies, series, etc. Somehow it requires less concentration and is a great diversion for me. I don’t like flying, e.g., and watching movies helps me through it. Maybe it’s an idea to bring your smartphone, a headset and watch your favourite shows during chemo?